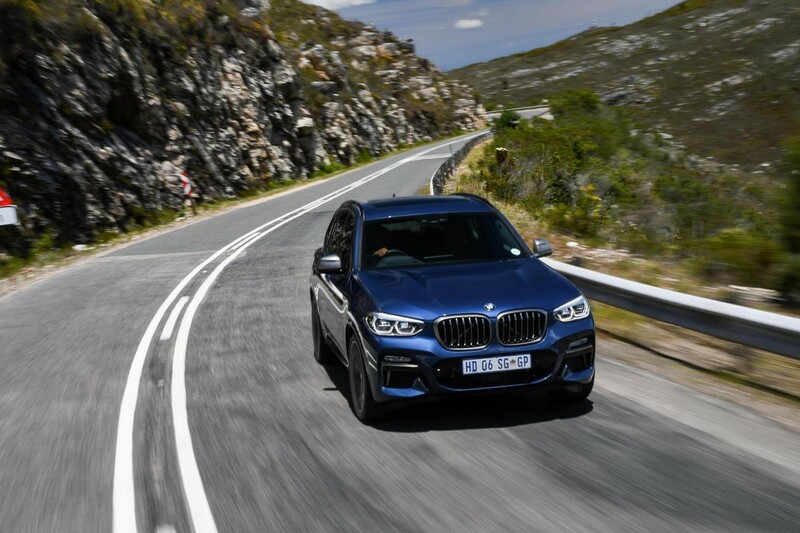 The highly anticipated new BMW X3 has finally arrived in South Africa and we headed up the Garden Route to get a taste of what this 3rd generation executive SUV has to offer. From a design point of view, it is not a far jump from its predecessor, in fact, you have to look closely to notice what has been changed. 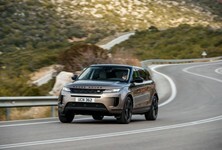 The exterior dimensions are largely unchanged, but the wheelbase is 54 mm longer with the whole car measuring 78 mm longer. 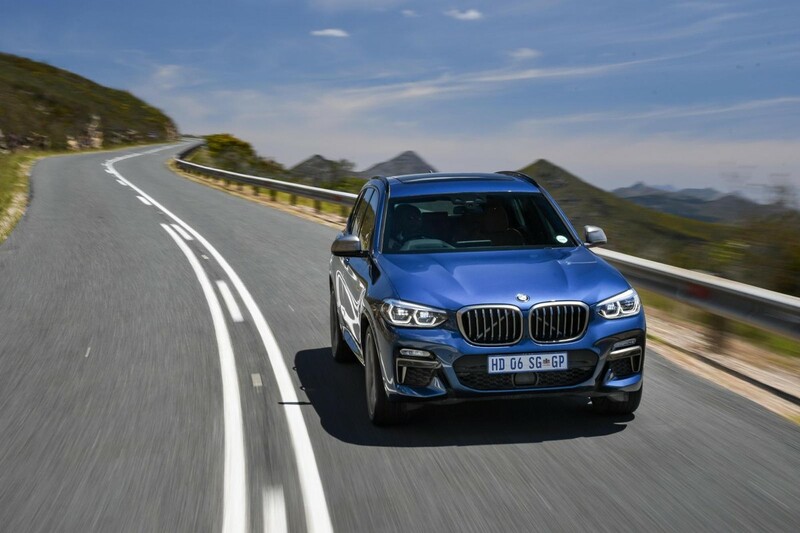 The kidney grille has seen some treatment and the foglamps feature a hexagonal design for the first time on a BMW X model. 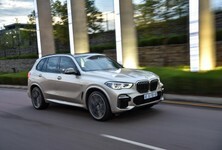 X3 M40i looks very serious, it's also very quick. 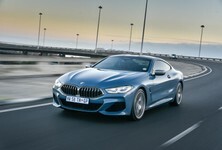 0-100 kph in 4.8 seconds. 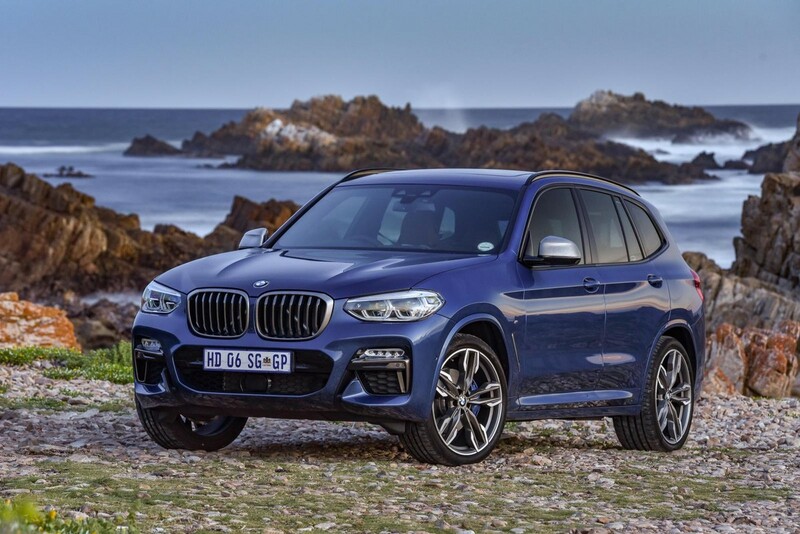 The three trim levels available include xLine, M Sport and Luxury Line. The interior, as much as we want to say is a leap forward, is unfortunately not as modern as some of its competitor's cabins. 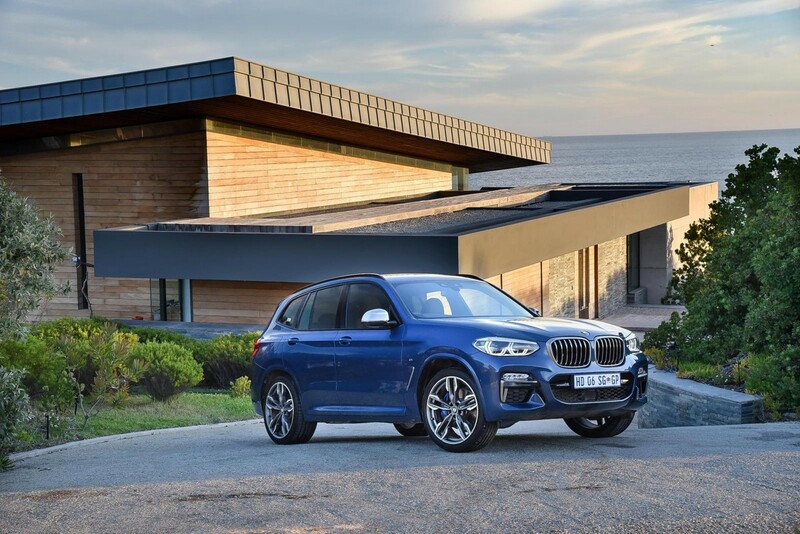 It's not completely outdated, however, with welcomed modern touches here and there, and a few options are now available on this generation X3 such as three-zone automatic climate control so your rear passengers can also choose their own temperature. 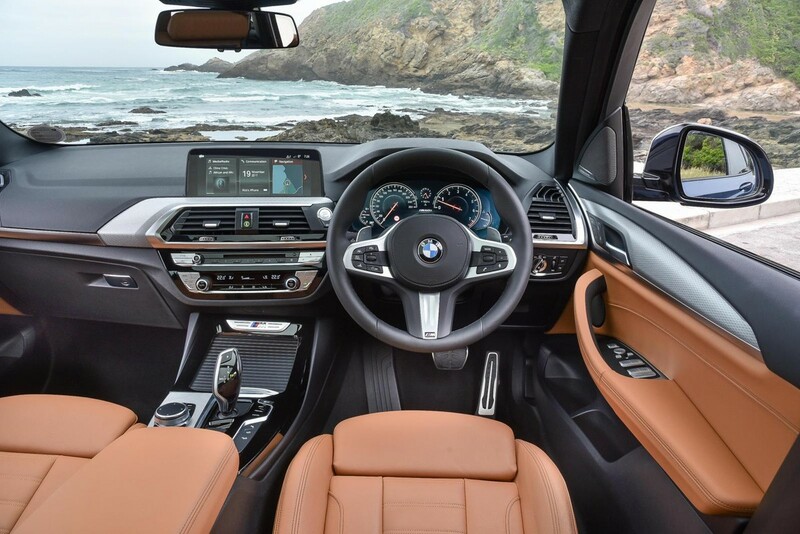 The infotainment system and BMW's i-Drive is as impressive as ever. It is comprehensive and easy to navigate. It can now be operated not just by the swivel knob but also via a touchscreen, voice control and gesture control. The gesture control will take some getting used to. My driving partner was an animated storyteller and because of his elaborate hand gestures, we constantly found our navigation map being swiped off the screen and replaced by another feature. 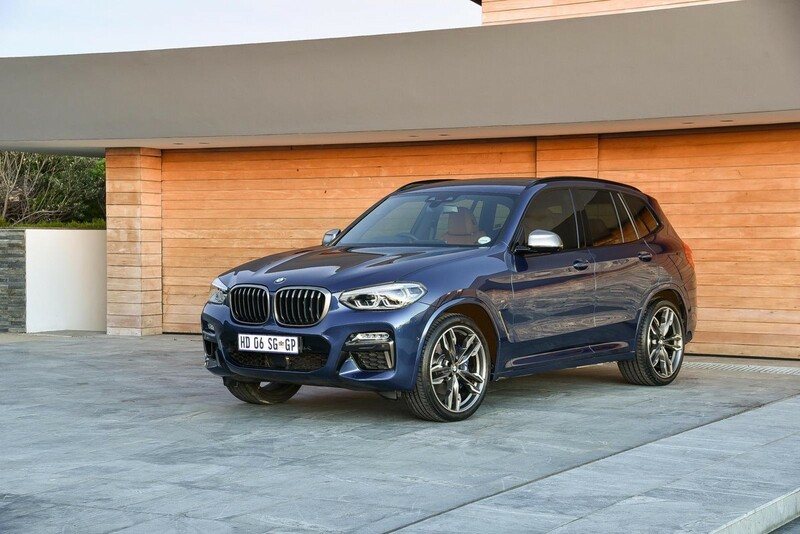 The engine lineup consists of xDrive20d with a 4-cylinder diesel engine, the xDrive30d with a straight-six turbodiesel unit, the xDrive30i with a 4-cylinder turbopetrol engine and the range-topping petrol model, the BMW X3 M40i, which has a 3-litre straight-six turbopetrol. 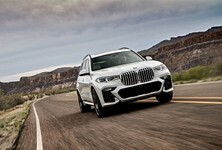 The xDrive 20i will follow at a later stage. 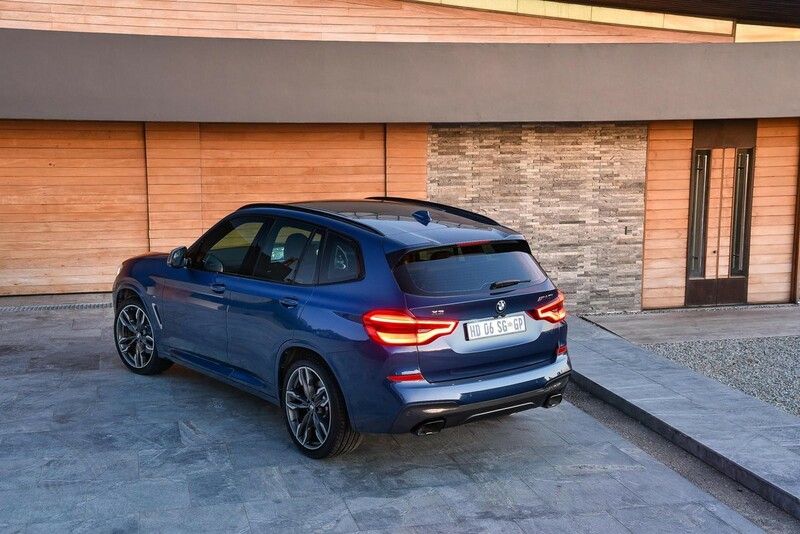 The flagship M40i is the one most people are excited about, and so they should be. It is a beast to drive! 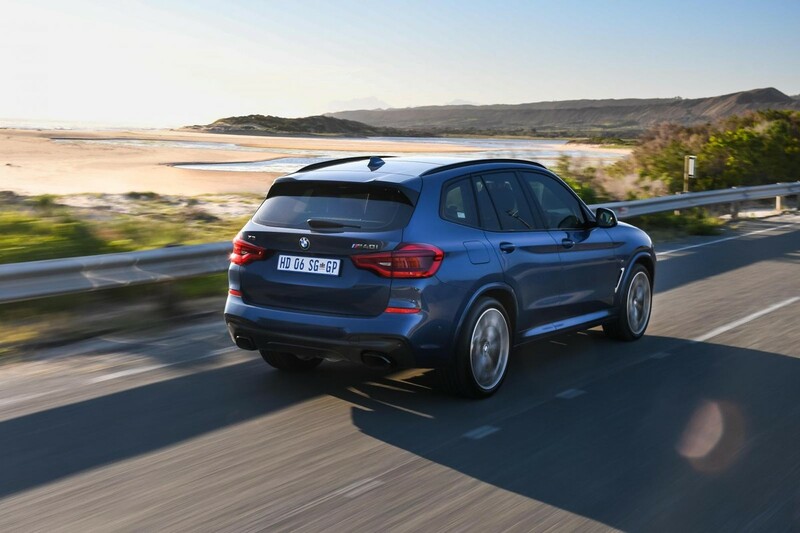 It has potent delivery outputs of 265 kW of power and 500 Nm of torque. 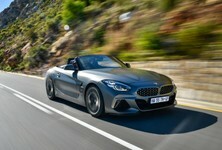 It will get you to 100 kph in just 4.8 seconds. It is quick, very quick! 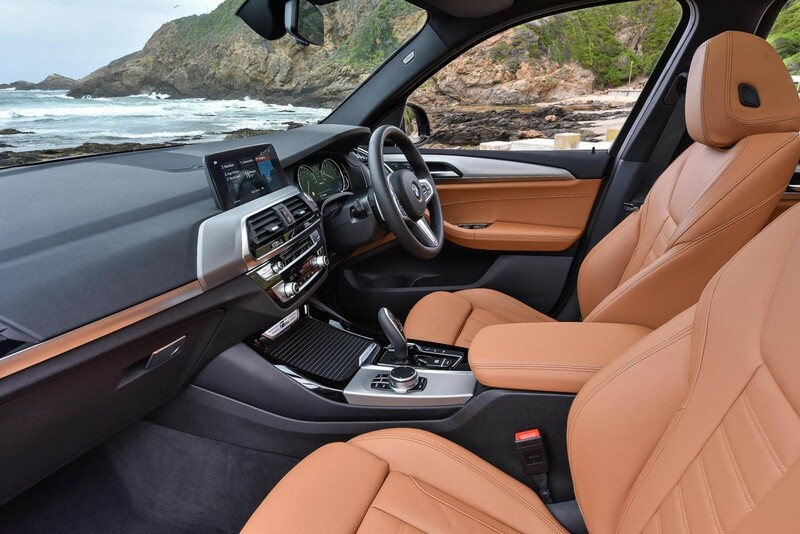 The interior of the new X3 still looks very derivative. The digital instrument cluster is a modern touch. 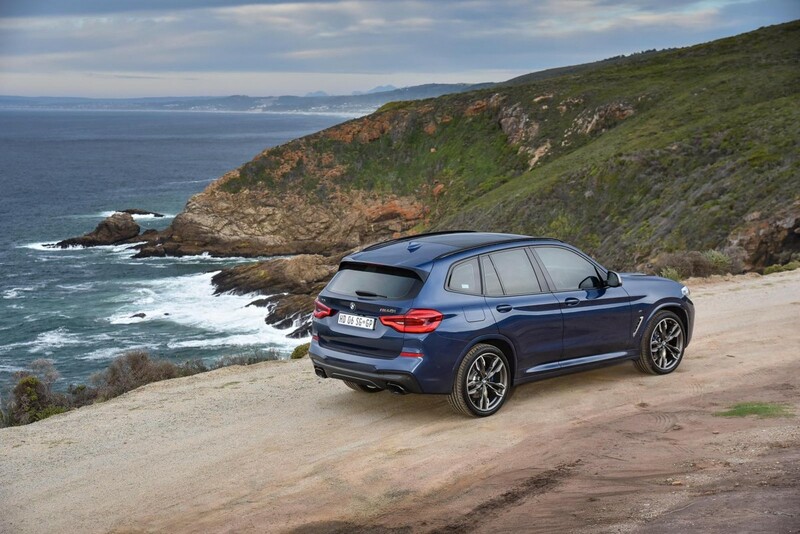 This new X3 boasts the same off-road capabilities as the outgoing model and the ground clearance of 204 mm makes it a doddle over gravel and driveway kerbs. It feels sure-footed and the ride is comfortable and smooth. Road noise, even on gravel, is noticeably low. 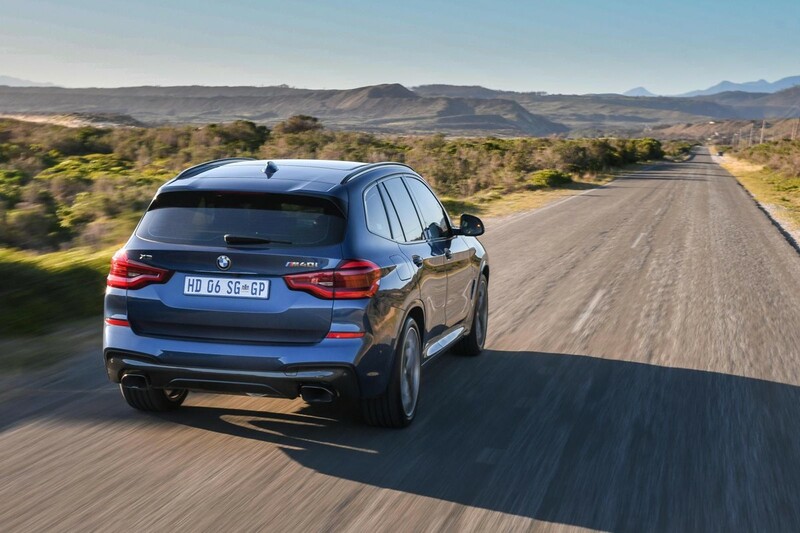 Overall, the new X3 is as comfortable and as impressive as the outgoing model. 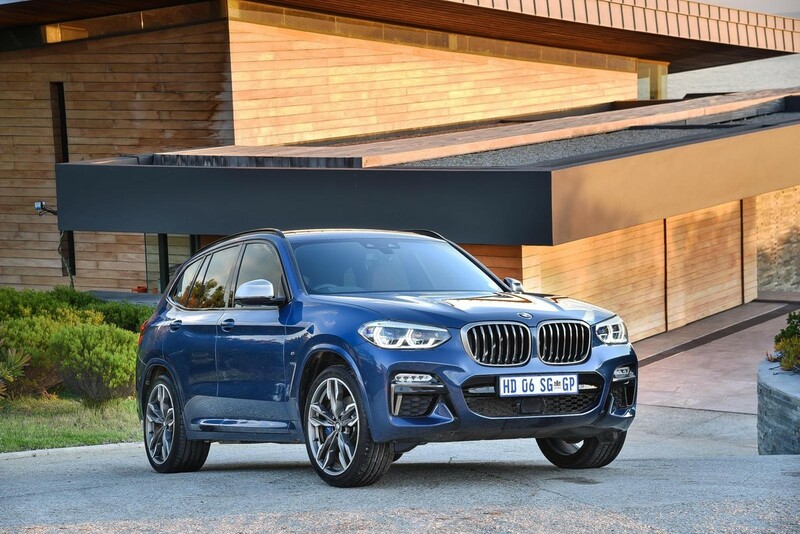 It wasn't necessary for BMW to change too much, it is, after all, a winning recipe. The 1.5 million units sold showcase this. 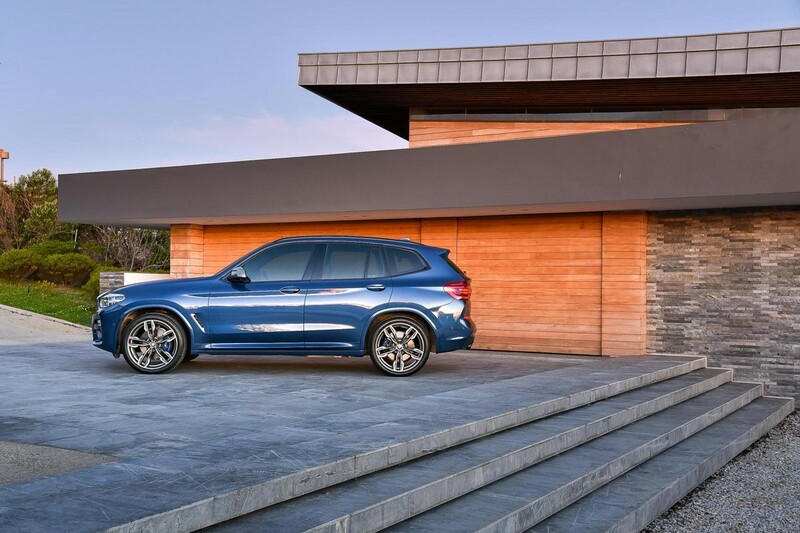 Current X3 customers will slip straight into the new offering but whether it will attract buyers from competitors isn't all that clear.